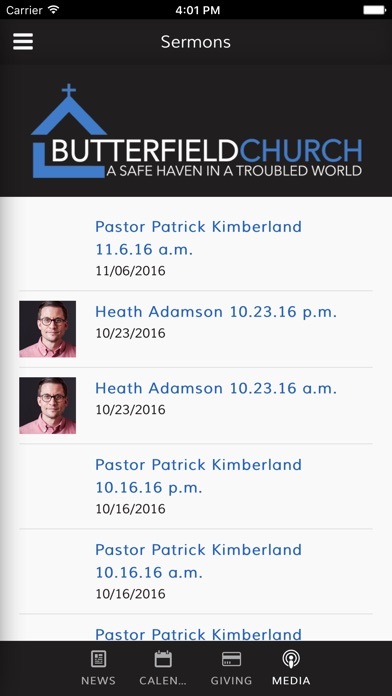 The Butterfield App features content from Pastor Patrick Kimberland, who leads Butterfield Church in Van Buren, Arkansas. 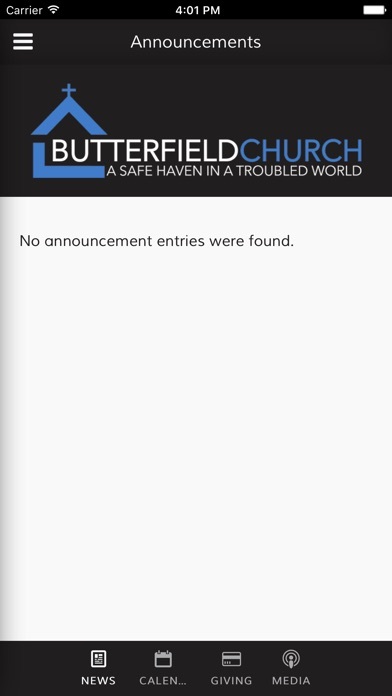 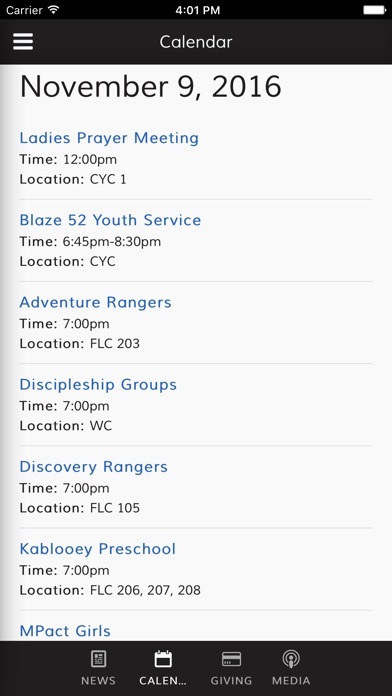 Butterfield Church exists so that people far from God will be filled to life in Christ. 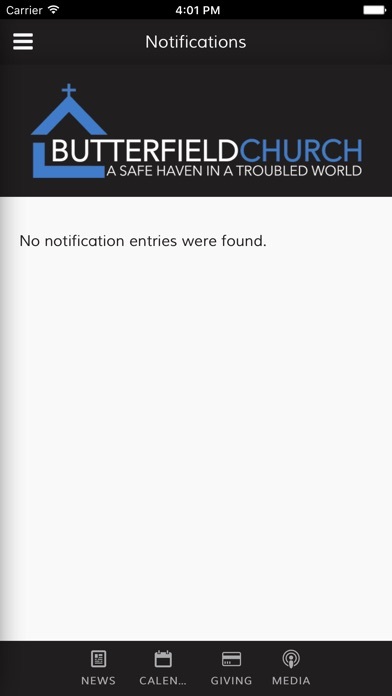 To help believers strengthen their faith, this app provides access to life-changing audio sermons, upcoming events and relevant information about Butterfield Church. 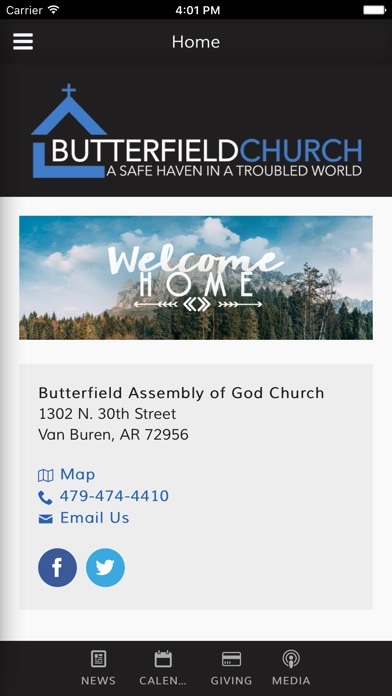 For more information on Butterfield Church, please visit: www.butterfieldag.com Also connect with us on Facebook, Instagram, and Twitter.